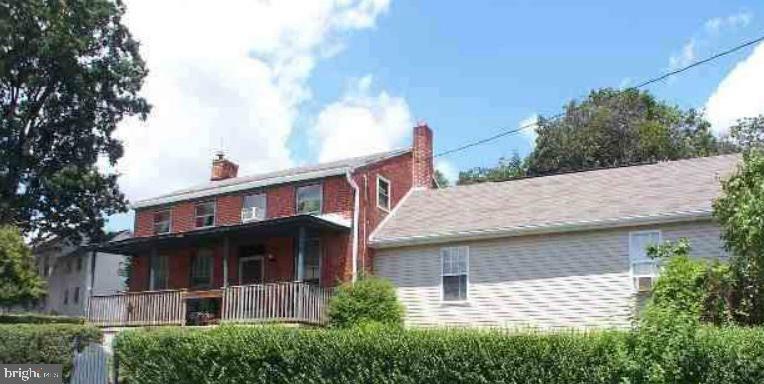 1860's Williamsburg colonial.1st floor addition of Family room & Bedroom. Vaulted ceiling, multiple porches & deck. Great lot, 2 car garage, some side plank floors & deep windowsills, some exposed brick interior.Priced to sell! *Please ask list agent for details about possible renovations.